Finding a little bit of adventure in the everyday. Feel free to subscribe and 'like' my articles to share my discoveries. It doesn't happen often these days. A moment to myself to just sit and watch the world go by. With a great cup of coffee and a delicious sweet treat. No kids, just me and a spare moment. 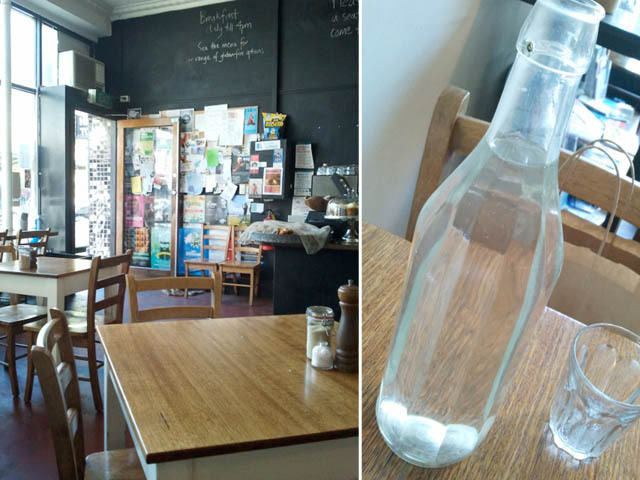 After I browsed the art supply shop on Gertrude Street, admiring the papers and drawing materials, weighing up what I really needed for my next drawing, I crossed the road to Arcadia Café. It was late afternoon and after a long day the staff happily took the time to explain the ingredients in the Paleo ball which caught my eye. A decaf flat white with soy? No problem. 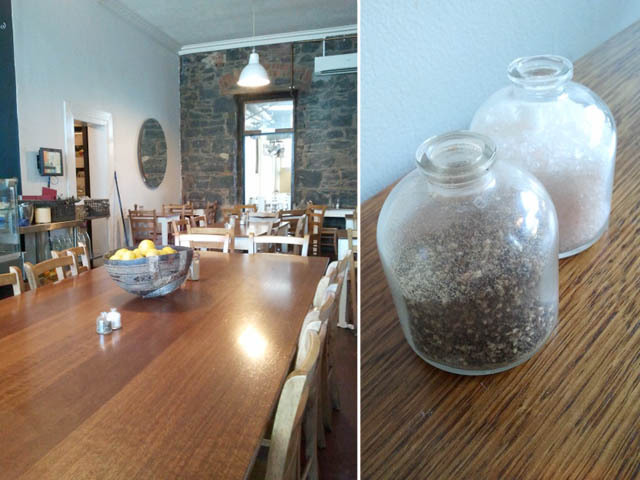 The café is relaxed and bright with clean tables and friendly staff. The coffee is great, with the right amount of bitterness and creaminess, And the right temperature too. Not too hot to sip straight away but warm enough to be warm to the last sip. As I looked over the sumptuously displayed food in the display counter, the Paleo ball was a discovery. I was assured that it was a healthy option with no sugar or dairy. 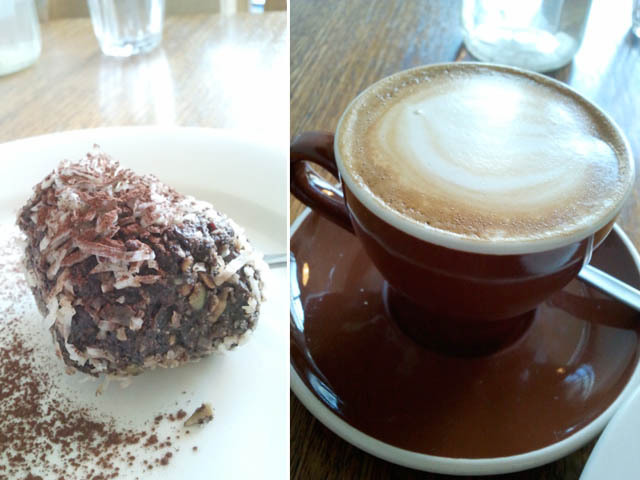 Made of seeds, fruit, honey, coconut and cocoa, it was the perfect late afternoon treat. You can take a seat at the window bench and watch the world go by, or be seated at one of the indoor tables. If you prefer, there is a courtyard out the back. The music was subtle and even though it was the end of the day, I didn't feel rushed by the staff as they discreetly began to clean and pack up. A lovely little full stop to the end of my Saturday afternoon.